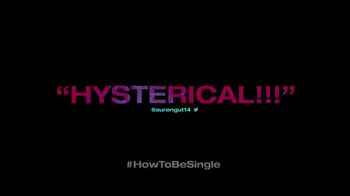 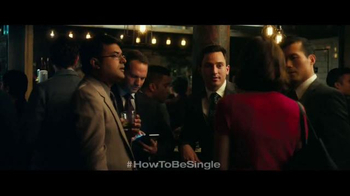 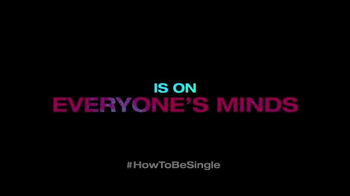 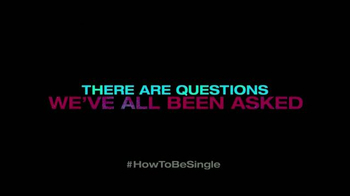 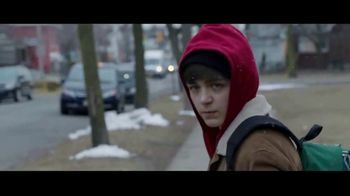 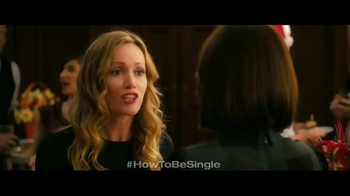 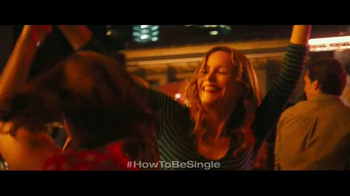 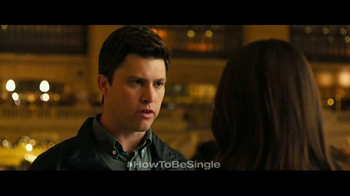 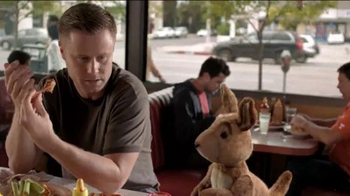 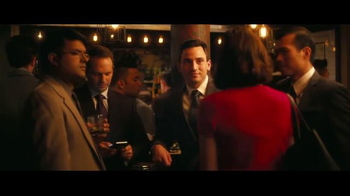 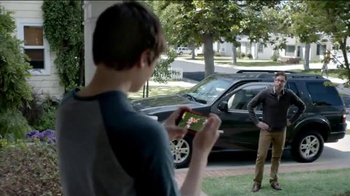 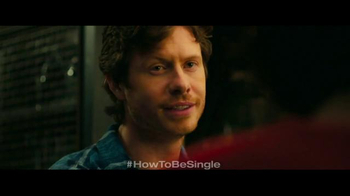 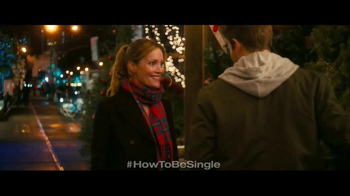 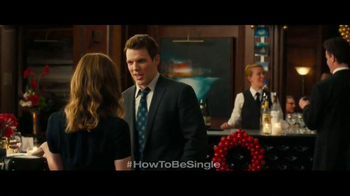 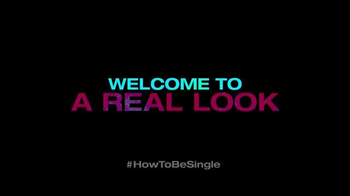 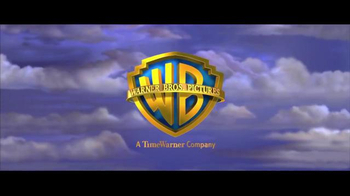 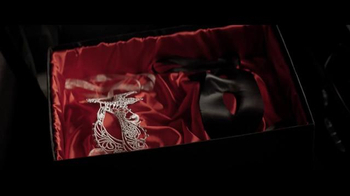 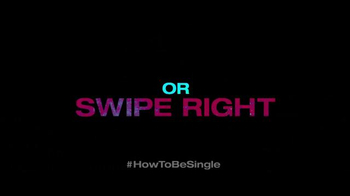 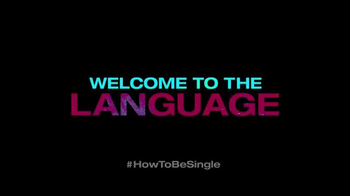 Based on the novel by Liz Tuccillo, "How to Be Single" is directed by Christian Ditter. 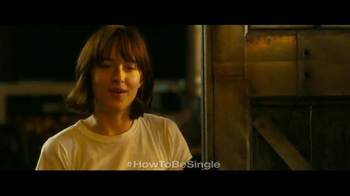 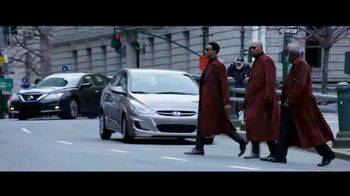 Set in New York City, Alice (Dakota Johnson) learns to navigate the world of being single with a little help from her friend, Robin (Rebel Wilson). 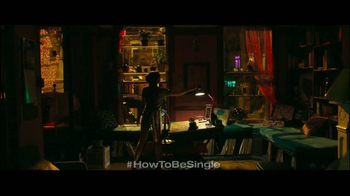 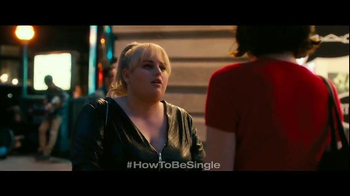 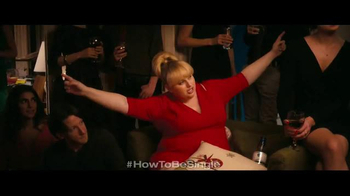 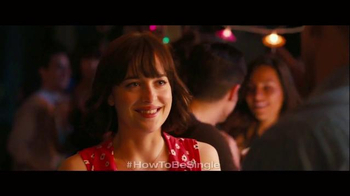 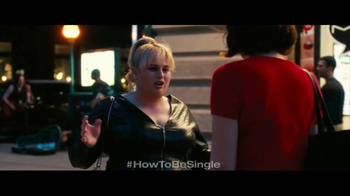 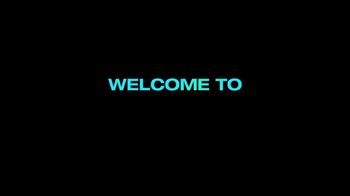 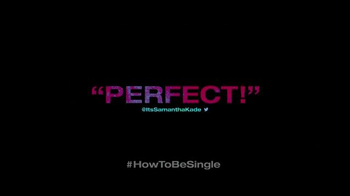 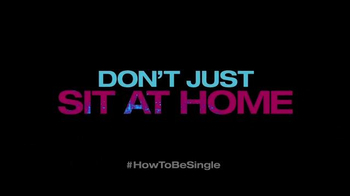 "How to Be Single," in theaters Feb. 12, 2016, is rated R.